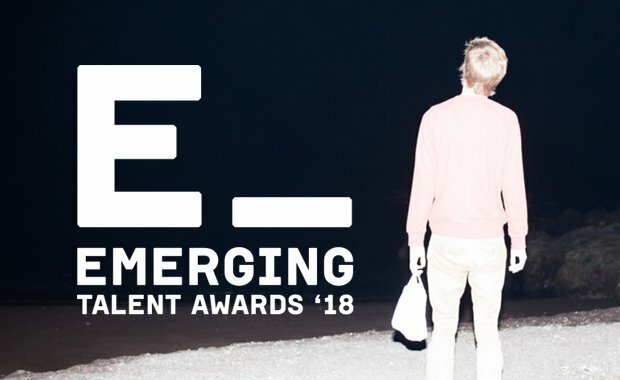 Now in their 5th year, LensCulture’s Emerging Talent Awards 2018 are seeking for the world’s best emerging photographers. Since year one, these awards have put hundreds of emerging photographers in a spotlight on the world stage. If you think you are ready for international recognition, these are the awards that can help get you there. The work of 50 outstanding talents from all cultures, all points of view, all genres, with no age limit, will be selected by an international jury. All winners will be showcased in a gallery exhibition in New York City this fall. Other benefits include projections at international photography festivals, inclusion in our third major book, The Best of LensCulture, Volume 3, and—for everyone who enters—free feedback about your project from a photography professional in the form of a personal written review! Each jury member will select one photographer as a Jury Pick, to receive a $2,500 grant. A total of $20,000 will be awarded in grants. LensCulture is seeking entries from members of the global photography community who have yet to receive exposure at an international level, aiming at discovering fresh and inspiring visions from the next great image-makers. Each entry costs $60 (for a related series of 10 photos). Currently enrolled students get a 30% discount.